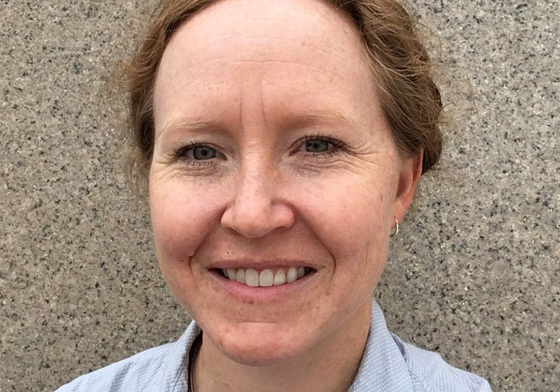 Ilsa received her bachelor of science degree in Environmental Engineering with a minor in Soil Science from the California Polytechnic State University at San Luis Obispo, and her doctorate in Rangeland Ecology and Management from Texas A&M University. While in Texas, she studied the effects of woody plant invasion on the soil structure and biogeochemistry (C, N, and P) of south Texas grasslands. Fascination with the relationship between vegetation change and soil nutrients, and a personal interest in sustainable agriculture and food security, led her to the Energy Biosciences Institute at the University of Illinois. There she investigated the effects of establishing perennial bioenergy crops in prime agricultural lands. Working with the Leverhulme Centre for Climate Change Mitigation allows Ilsa to continue to study plant-soil-atmosphere relationships while exploring sustainable agricultural management in the face of global climate change.